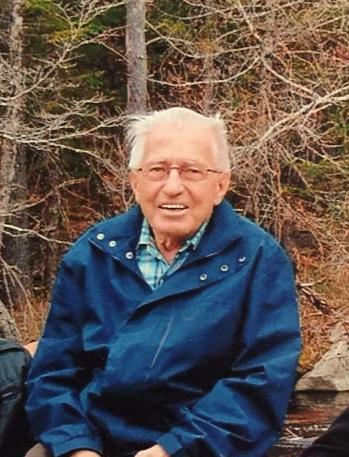 Passed peacefully away on November 18, 2018, Otto May of Shelburne, NS in his 91st year. Born in Point Enragée, NL, he leaves to mourn a large circle of family and friends. Predeceased by wife Gladys and son Ivan. Memorial to be announced at a later date.